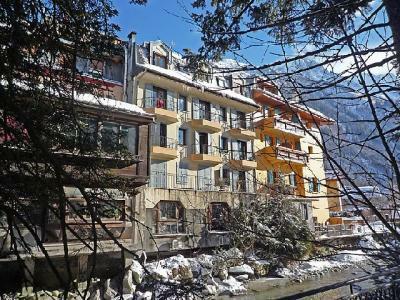 The Residence Rivière, with lifts, is situated close to the pedestrian area of the ski resort of Chamonix, in Chamonix Sud district. 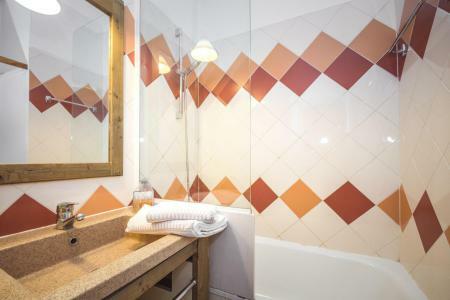 You will be near main shops and amenities of the resort. 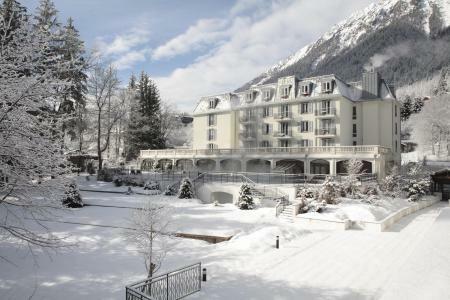 Ski slopes are at 1km from the residence. 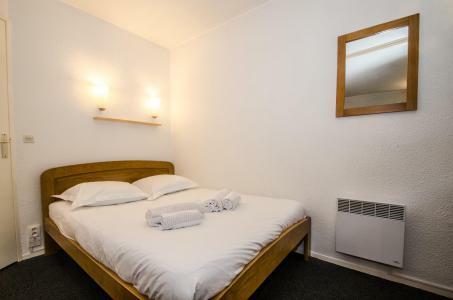 The residence Grepon (with lift) is situated in Chamonix Sud, Alps, 2 minutes from the centre of Chamonix and its shops and at the foot of the ski bus stops. 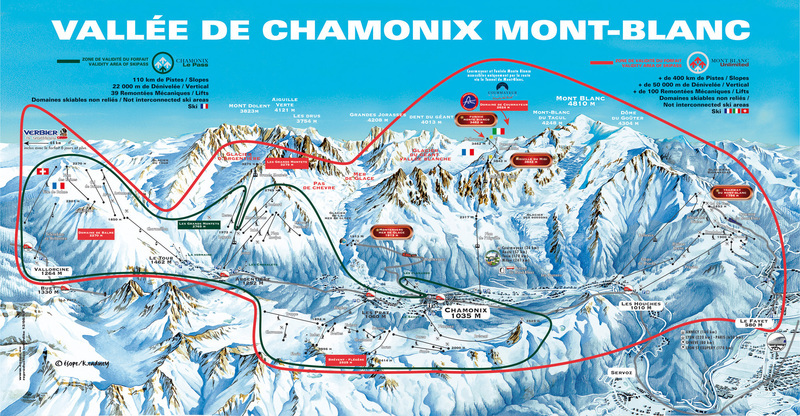 The pistes and the ski school are 1.2km away. 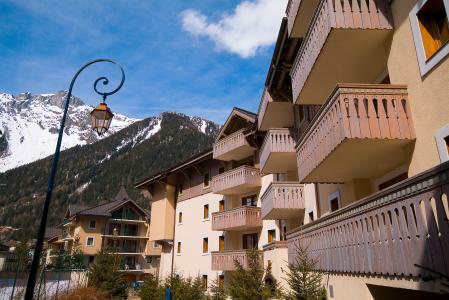 The residence Grepon is south facing and offers a beautiful view over the Mont Blanc and the Chamonix peaks. Please note that an underground car park is also available. 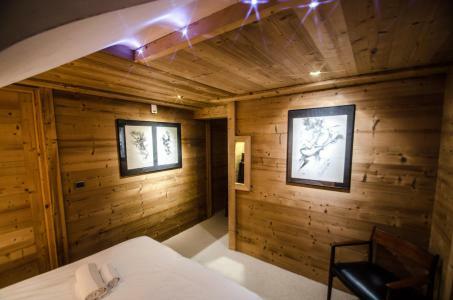 Located in the heart of Chamonix, the MGM La Ginabelle Residence boasts newly upgraded apartments that are designed to offer you the maximum comfort. 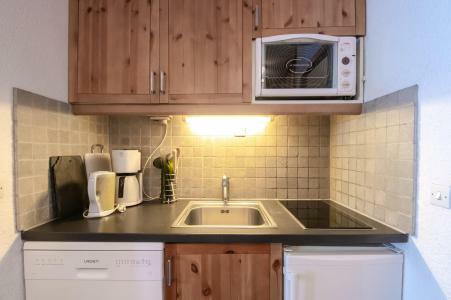 Designed for groups of 4 to 8 persons, the apartments are spacious, warm and fully equipped with everything you require to make your ski holiday a pleasant one. 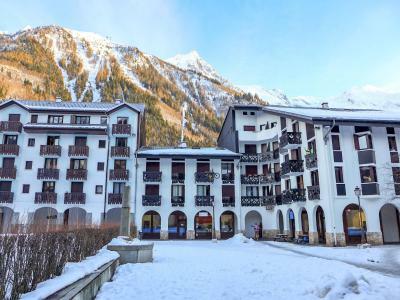 The residence offers ski in/ski out facilities, Wi-Fi access throughout and is ideally located at the heart of the Chamonix ski resort. Our Well being centre is open to all free of charge, with indoor heated swimming pool, cardio-training room and relaxation room. Facial and body treatments (extra charge), herbal teas and shop featuring a wide range of beauty products.